Home Lets Grab a Coffee! Let's grab a relaxing coffee / tea together! In my experience of working with clients, I find there is typically a sense of nervous excitement when it comes to buying or selling a house. Choosing your real estate broker shouldn’t be included in that. That’s why I personally like to make a point at getting to know each other: learning about your needs – where you’d like to go – what you’d like to do. To truly discuss the market and how best we can work together to accomplish your goals with the least stress possible. 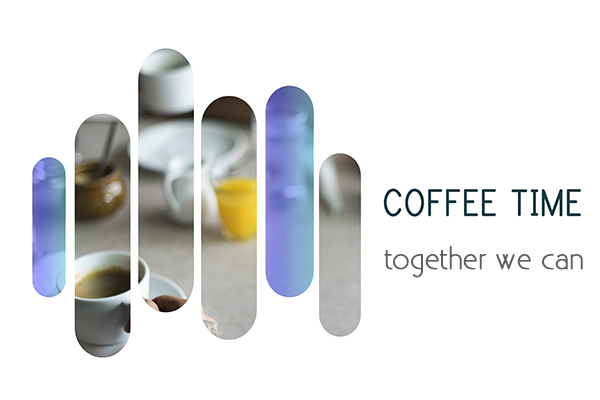 Let’s grab a coffee or tea and talk about whatever is on your real estate mind! Although I focus in La Grange Park, La Grange, Brookfield, Hinsdale and Western Springs, my real estate business has taken me all over Northern Illinois in pursuit of home seller and buyer’s dream homes. So do not hesitate to reach out! I’m happy to meet you in other areas of Chicagoland as well. Not sure where we can meet? No problem, I’ll get that figured out and let you know! Which do you like best? Neither - let's meet somewhere else! Please choose a date at least 2 business days from today. What would you like to focus on?